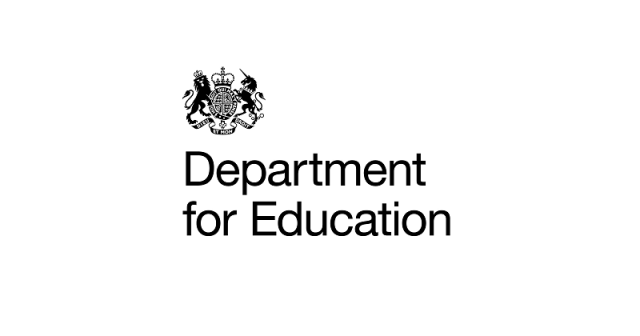 The Department for Education is consulting on their Out-of-school Settings Voluntary Safeguarding Code of Practice, closing on 24th February 2019. The code of practice is voluntary guidance issued by the Department for Education for all ‘out-of-school-setting providers’. These providers are all organisations that deliver services to children and young people, but are not schools or colleges. This includes youth organisations. Is the code accessible and useful for you? Will the code help deliver safeguarding? Ensure that children are safe from harmful practices? Make clear what youth organisations should do to ensure children’s wellbeing is comprehensively addressed? Make clear the procedures youth organisations should have for hiring and maintaining staff and volunteers? Make clear the procedures youth organisations should have for strong governance? Make clear the procedures youth organisations should have for strong financial controls? How could the Department for Education ensure that youth organisations know about and adopt the code? Is the code accessible for parents and carers and will it help them make decisions for their children? How could the Department for Education make sure that parents and carers know about the code? If you would like or have your views or evidence included in London Youth’s response, please email Samuel Howell using the link below before Monday 11th February.